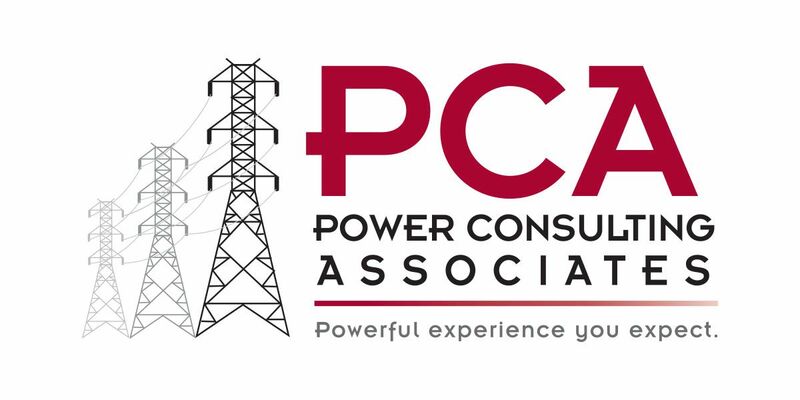 Power Consulting Associates, a Nashville based construction oversight, engineering, and consulting firm specializing in the electrical power industry is seeking experienced Inspectors for field operations. LOCATION: Ideal candidates with experience will be located within a 75-mile radius of Charlotte, North Carolina. PURPOSE: Provide Inspector services (also referred to as oversight) for the construction and maintenance of electrical distribution lines and equipment. Objectives include maintaining a safe work site, keeping workers’ safe, safeguarding the environment, and meeting clients’ construction specifications. Responsible for safety, quality and environmental oversight on assigned projects. Safe work practices, methods, materials and equipment used in distribution projects. Principles and practices of power line construction. Proper pre-job briefings to identify job hazards and mitigation of hazards on the job. Occupational hazards and safety precautions in construction areas. Current knowledge or ability to learn how to effectively use a computer, tablet, and smartphone as well as standard business software applications. Sufficient knowledge of local, state, federal and client rules and regulations to identify and prevent environmental issues. Ability to complete fillable forms on an iPad (in some cases laptop) to supply client with forms necessary to track contractor work methods, project completion, and other aspects of the oversight role as needed. Ability to send and receive emails on tablet if necessary with attachments such as pictures or forms. Assess and prioritize multiple tasks, projects and demands. Communicate effectively in verbal and written forms. Establish and maintain effective working relations with employees, officials, contractors, and the general public. Maintain good observation skills and have a critical eye for detail. Ability to communicate with a variety of individuals in a professional manner. Knowledge and confidence to stop work on the jobsite if questions arise, examples: failure to adhere to safe work practices, inadequate level of communication between crew members, etc. Valid Class D driver's license is required. Position requires an acceptable driving record in accordance with company policy. Position requires travel to work sites or may require temporary residence near assigned construction projects for duration of project. Benefits package includes: Medical/Dental/Vision, Company paid Life & LTD Insurance, 401k Retirement Plan, Employee Stock Ownership Plan, Paid Vacation and Holidays.